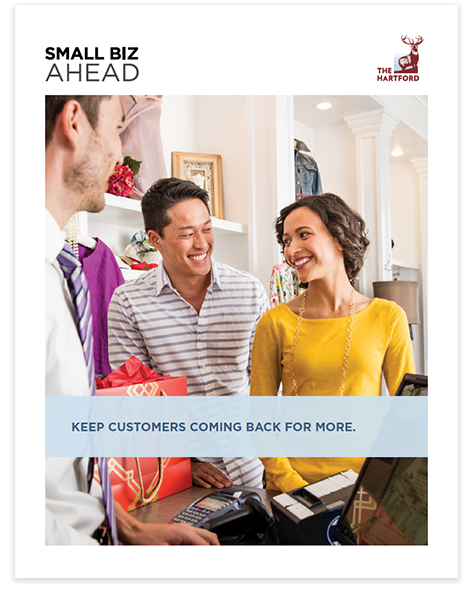 Did you know that increasing customer retention by 5% can improve your profitability by 75%? • How to use the Reciprocity Principle to supercharge your sales. • How to calculate the value of different types of customers and know where to invest. • How to trigger a “Fear Of Missing Out” that will encourage customers to buy. • Why you should get customers to invest in your business’s success. • The best time to ask customers for feedback. • How to create “Social Proof” to drive customer interest sky-high.